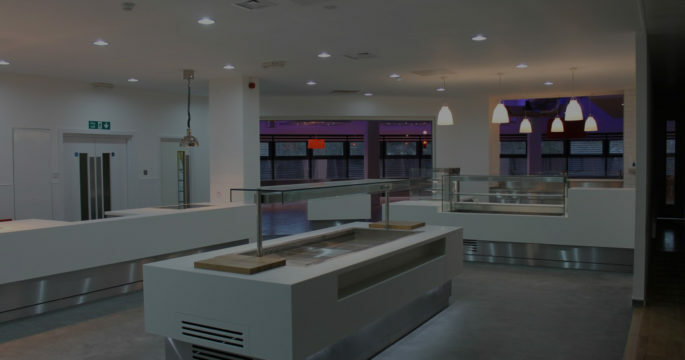 We have been designing, supplying and installing commercial kitchens, restaurants, cafes and bars to a number of markets for over 30 years. Many industries require catering space and equipment to allow them to thrive. We design, supply and install commercial kitchens, restaurants, cafes, bars and mobile coffee bars, to the markets below. We are not restricted by industry or market, so if you fall into another business category, you definitely won’t be excluded from our services. 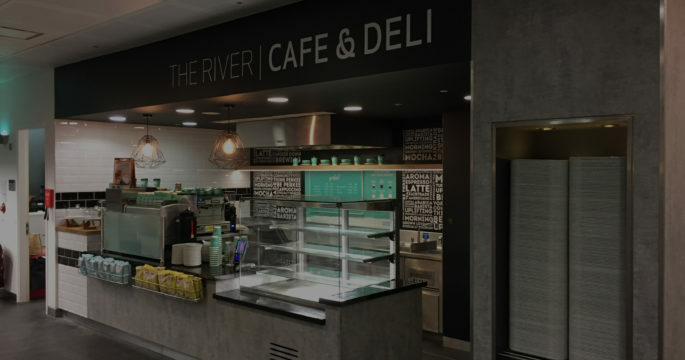 Our flexible process allows us to create catering solutions for a variety of markets and spaces while working to your deadlines and adhering to safety and health regulations. If you have a question about the markets and industries we work with, you can contact us here. Every kitchen and eating area installation we have completed is unique and based around the requirements of our clients, we aim to create clean, flowing spaces to ensure you get the best out of the space you have available. Read more. 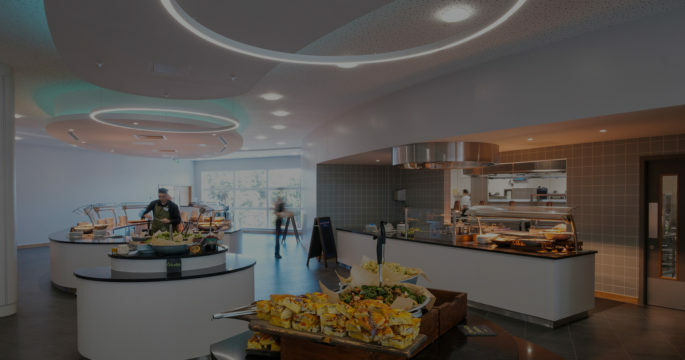 From the initial concept, right through to when the final product warranty expires, Ceba Solutions is there every step of the way providing the best food service solution for you. Read more. Schools, colleges and universities cater for 1000’s of students and staff members throughout the year. Often canteens and kitchens are a little dated and can make the task of producing so many meals much more complex than it has to be. Read more. Ceba Solutions are able to provide permanent teams on site to manage the project during construction. 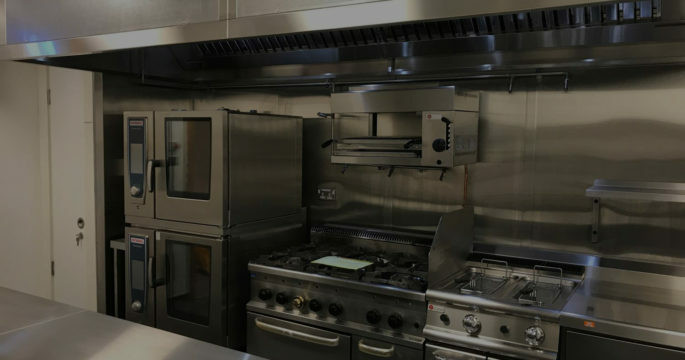 We can provide installation of ceilings, floors, walls, plumbing and electrical works as well as catering equipment and manufacturing machinery. Read more.